Were you seriously injured as a pedestrian? Watch this video to learn how we fight for victims of pedestrian car accidents. Call for a free consultation. What should I do if I was hit by a car while walking? If you are a pedestrian and you are hit by a vehicle of any kind, the first thing you need to do is have someone call the police, and then you need to get your proper medical attention. The reason you need to do these first two things is one, you need to preserve the evidence. Obviously, law enforcement will show up, and they will get ahold of the vehicle that ran into you and get that information. More often than not, again, you’re going to be on the bad side of this wreck because you’re a pedestrian unprotected, and a car hits you and you probably don’t see it, and so your injuries may be extensive. Those are the two things you really need to do. The last thing you need to do is you need to hire an attorney to help you deal with this and to do the investigation, preserve the evidence, preserve the witnesses, so you can have a successful claim against the driver who ran over you. 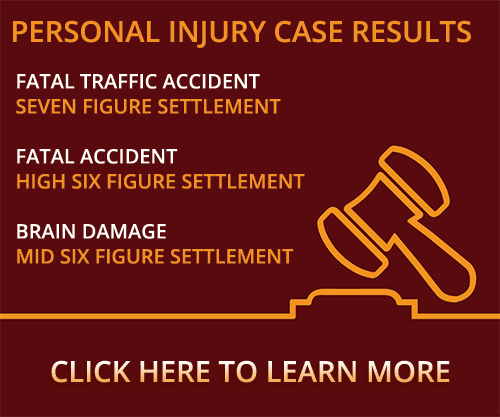 Were you or a loved one seriously injured by a motor vehicle while walking, running, or jogging and have questions about pedestrian car accidents? Contact a Stillwater pedestrian accident lawyer at Murray Law Firm today for a free confidential consultation and case evaluation. Let our experience work for you.